We want to transform the breakthroughs achieved by brilliant minds in Science and Technology into actual benefits to target communities and the society. We believe in a positive and colourful vision for the future. 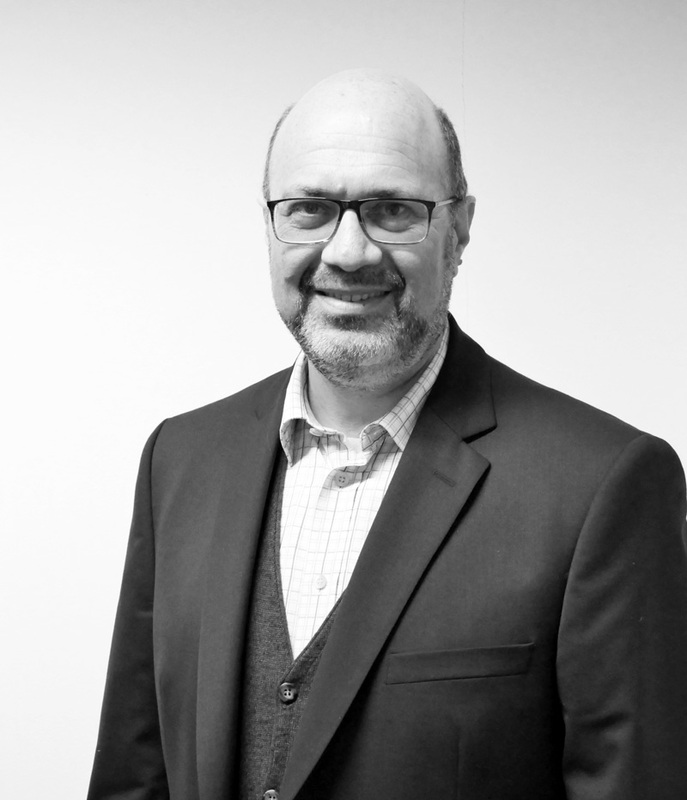 Jacques has more than 30 years of experience in international R&D and innovation all over Europe and beyond, most specifically in the field of IT and telecommunications. This includes 20 years in research and innovation collaborative programmes, both in industry and in national and regional funding public agencies. He is currently a member of the Board of Directors of the 5G Infrastructure Association, and a member of the Steering Board of the NetWorld2020 European Technology Platform. Jacques has been invited as a speaker in numerous events and conferences all around the world -he has been more particularly involved with Europe, USA, Canada, and Korea. Jacques has been working at strengthening and promoting the SME and start-up community for the past five years, and he is the Chair of the NetWorld2020 / 5G IA SME Working Group. He was the Chairman of the Celtic EUREKA European strategic initiative for 8 years, and the Chair of the FIWARE Mundus Committee for 3 years. Jose has been committed to cutting-edge Tech Innovation since 2010. In the past 5 years, Jose contributed to the success of 8 ICT projects in the areas of Future Internet, IoT and 5G, in the European Research and Innovation Programme. He has co-led the international growth of the FIWARE open source community. Besides launching two business ideas as an Intrapreneur, Jose completed an International Talent Program in Chile as Strategic Advisor of Telefonica R+D. He graduated with honors a M.Sc. in Telecommunication Engineering from the Technical University of Madrid, and is certified as Scrum Master by the Scrum Alliance. Giulia has been working on the INFINITY, XIFI, FI-LINKS and Euro-5G projects, on matters related to community building and stakeholders’ engagement, as well as training sessions. Giulia is also dealing with financial and administrative issues within InterInnov. Before joining InterInnov, Giulia worked as a Junior Consultant in an SME involved in the management and dissemination of European FP7 projects. She holds a Master's degree in European Studies from the University of La Sorbonne and a degree in Political Sciences and International Relations. Dorothée has been working on designing and implementing various brand elements, from logo, brochures, promotional items, stationary, to web sites with different European organisations for the last two decades. She previously lived in the US, where she co-founded a non-profit organisation aimed at providing library and museum digital content. While the core of her practice revolves around brand development, activities such as web integration and animations come in to complete the range of her activities.